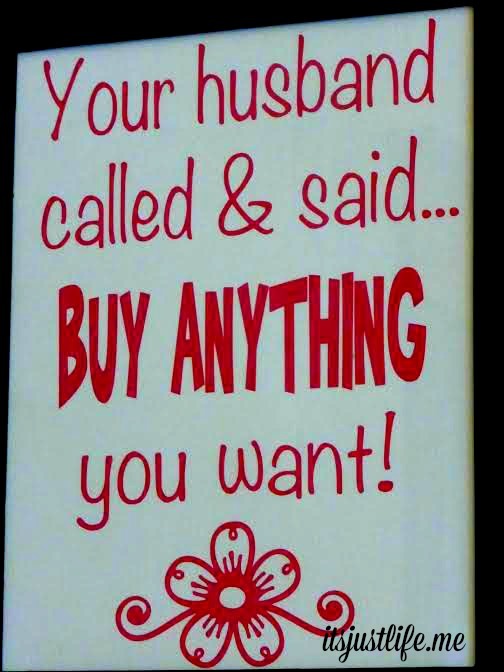 Shopping in Webster City? You Betcha! 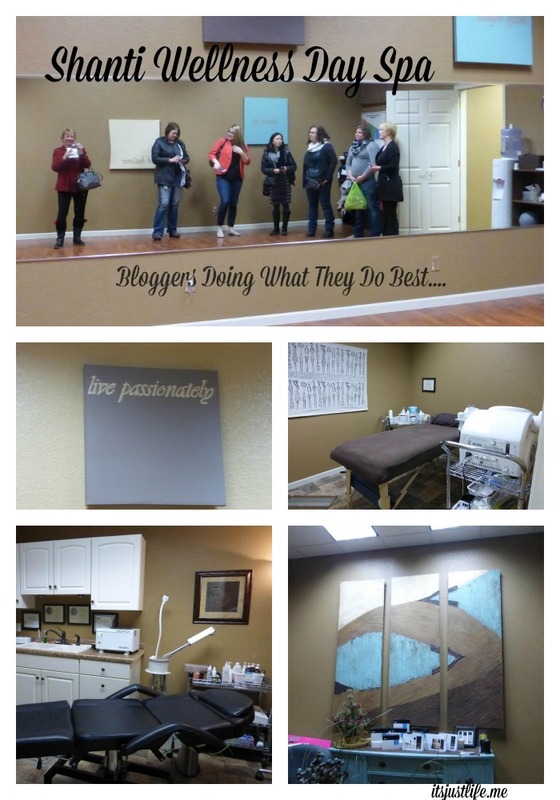 The North Iowa Bloggers were invited to go have a day of fun in Webster City, Iowa in December. I have already shared a couple of blog posts about our day there and what a fabulous time we had thanks to Deb Brown and the Webster City Chamber of Commerce who invited our group of bloggers to come visit for the day. You can check those posts out by clicking here and here where I share a bit about the day and show off the lovely teapot I bought at SOS Vintage. There was far too much to the day to just devote a few posts to so today I would like to share a little more about our day in Webster City by sharing a few of the many shops that we were able to visit in visit there. Don’t worry—-I won’t leave anyone out—there will be quite a few more blog posts coming. I just wanted to space them out a bit and take the proper time to share them with you. 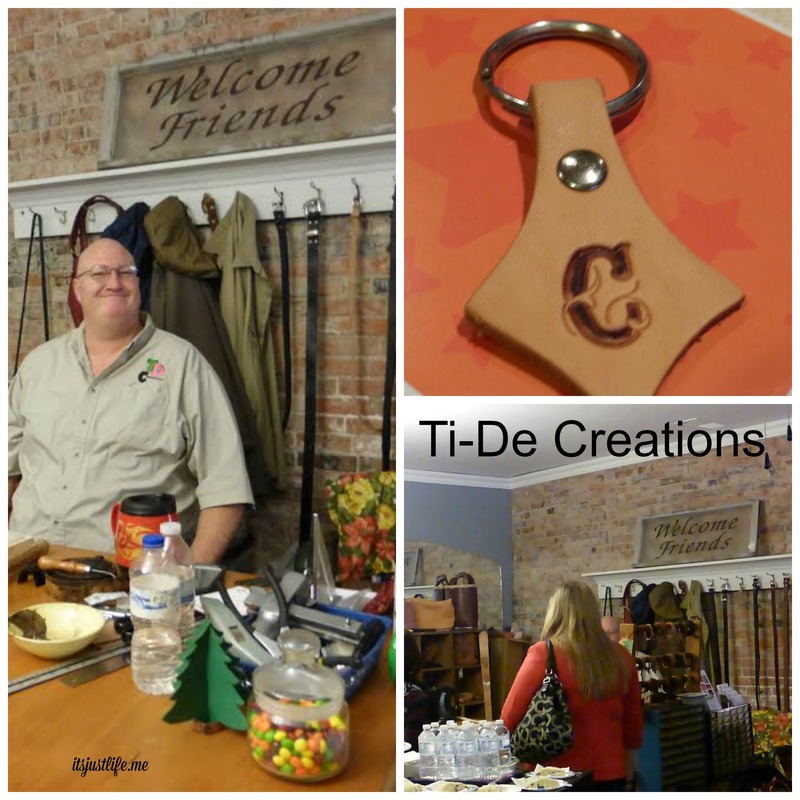 One of the fun things about SOS Vintage was a little corner of their fabulous store that was devoted to hand crafted leather products created by Timothy Morgan and his wife Denise named Ti-De Creations. Let me tell you—this is one talented man. I was thrilled to see all of the items he had for sale and also to hear that he does custom designs as well. He and his wife, Denise, have quite a wonderful business and they allowed each of us to pick out a handcrafted keychain as their gift to us. I have to admit I was a little distracted by the teapots in the store and did not manage to get crystal clear pictures of all of the fabulous leather items but isn’t that picture of Timothy priceless? 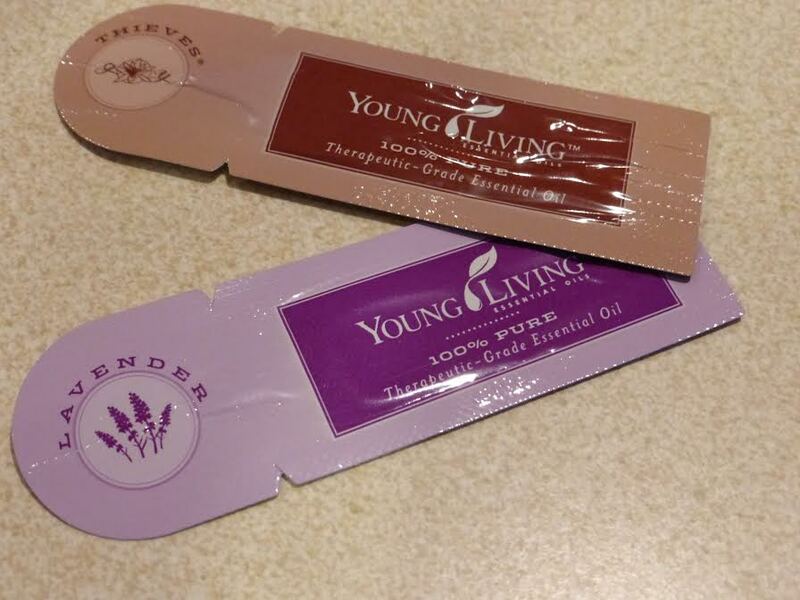 Denise also is an independent distributor for Young Living Essential Oils and shared a couple of fun samples with us as well. 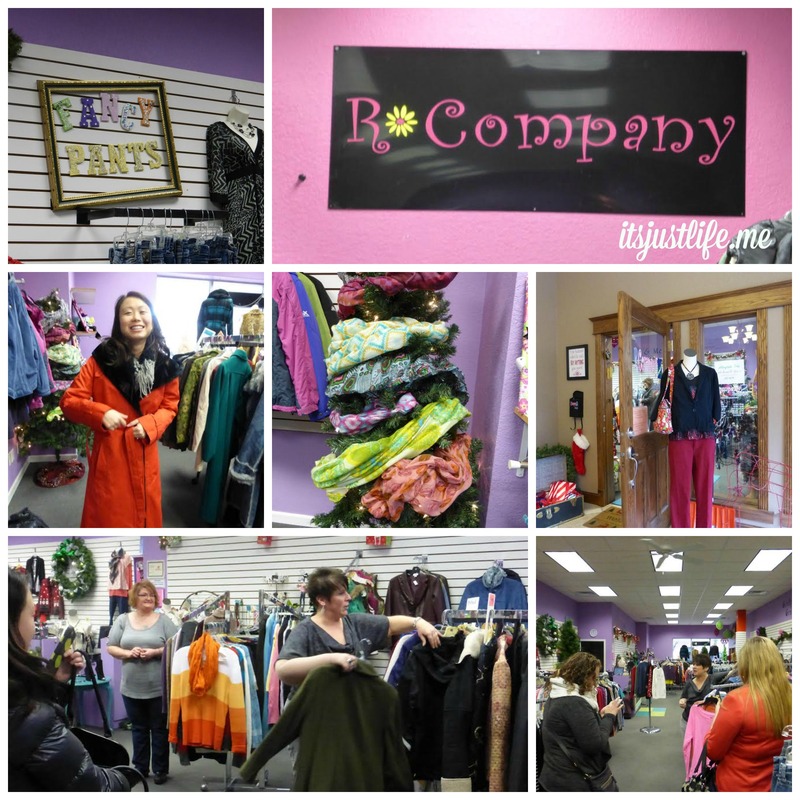 Next stop for the day was R Company Boutique and it was a wonderful store featuring “upscale resale” items with a large variety. Sarah Hisler Korpiva, owner, was available to give us a bit of the back story of R Company and also offered us some mimosas which helped kick start our day of shopping and touring. I loved this store and we all vowed to return to come back to visit when we could take some serious time browsing the clothing, purses, jewelry and accessories that filled the space. As you can tell from the pictures there was a lot to see in this fabulous shop and customer service is a key component of their business model. When we left we spied this sign which I think was appropriately placed. Next stop was Shanti Wellness Day Spa where owner and esthetician Mary Fortune greeted us with a smile and tour of her wonderful facility. (Never mind that I tried to destroy her brochure rack on the way in.) Mary offers a wide range of services at the Day Spa ranging from facials, resurfacing, META therapy, body treatments, spray tanning, waxing and others too numerous to mention. I would recommend this place as it looked to be a top notch facility with a lot of great services offered. Webster City is a short drive from so many places that it is in a great position to offer services for bridal parties, Girl Days Out and other special occasions. 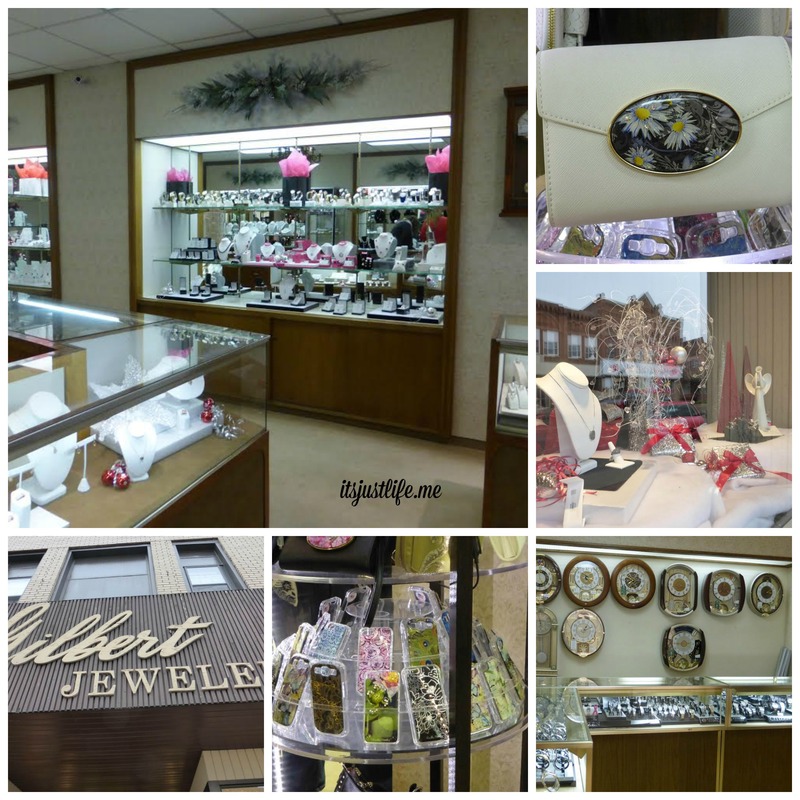 Next stop was Gilbert Jewelers located at 604 Second Street. Connie Gilbert graciously showed us around the stunning store filled with jewelry and baubles to make every blogger eye sparkle with excitement. There is something for everyone in this store from diamonds to designer purses to clocks and all with an incredible attention to customer service. That is what is so wonderful about smaller towns–their attention to customer service and making sure that each individual who walks into the store is treated like one of the family. Gilbert Jewelers is no exception and several of the bloggers on this trip had to literally be pulled from the store or risk being left behind. Finally I would like to share Osweiler’s Fashions —a lovely clothing store with a range of clothing from less expensive (but still very nice) to high end fashion that would be appropriate for any special occasion. 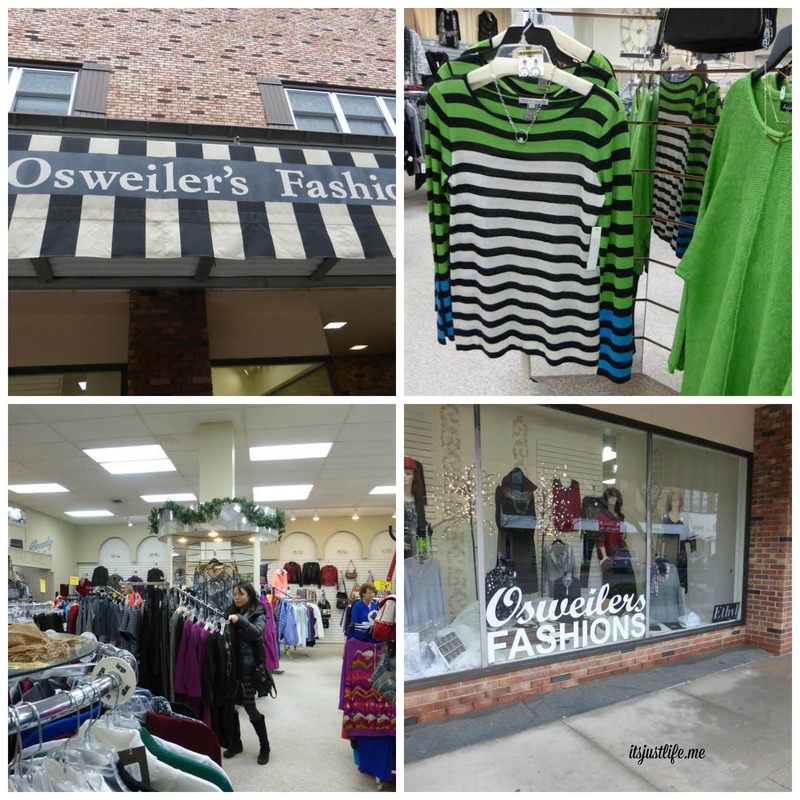 Katy Birkestrand shared with the group how Osweiler’s (located at 625 Second Street, Webster City) has such a wide range of fashions available because they are the place to come to shop in the area. It is important to her customers that they can walk in and find a range of options. I found a lovely top in the short time we were there and wished that I had more time to browse so you know that there is definitely another Webster City shopping trip planned in my future. Don’t you just love that kelly green and navy striped number in the picture? What is your favorite kind of store? Do you like the upscale resale, jewelry, fashion stores or are you into some self care at a Day Spa? I would recommend any of these locations in Webster City, Iowa as a great place to start. Stay tuned for more #BuyWebCity posts. Mimosas and shopping. I would be in trouble with the big cheese. Nah— they only served us one so we weren’t too silly! What a fun community to explore. You’ve convinced me Webster City would be worth a day trip. My favorite stores are thrift, vintage and antique. They have all of those and more there. It really is an amazing town! This brings back so many fun memories! It really was fun!I am ready to go back anytime you guys are!